You’ve purchased your hot tub for all the right reasons. It gives you comfort, even helps with mild ailments when you need a little physical therapy. But did you know that, with hot tubs, there comes hot tub maintenance as well? 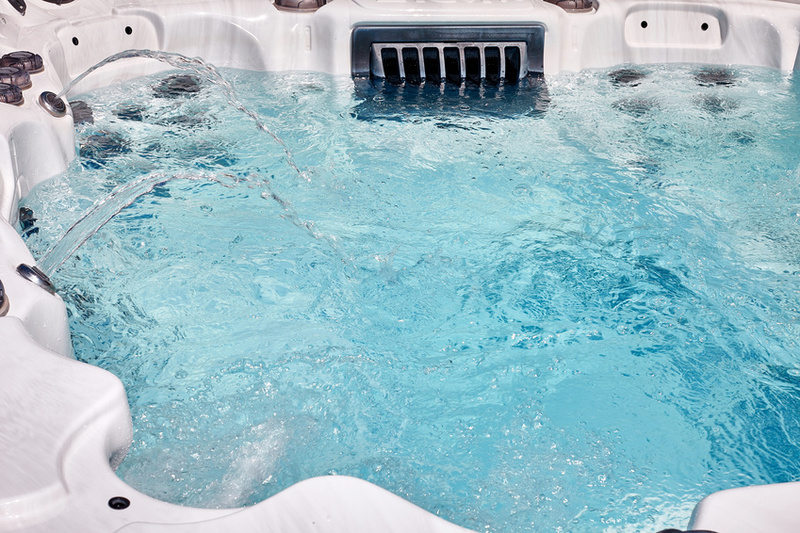 You don’t want to forget this very important aspect of your hot tub’s life. When it comes to hot tubs and spas, you don’t want to miss out on maintenance and the many opportunities it can pose.